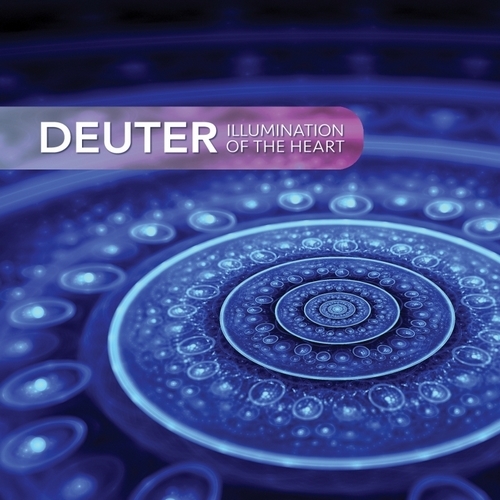 Deuter, one of the earliest creators of new age music with more than 60 albums released, now offers Illumination of the Heart, a masterful example of the best music made in this genre : transcendent, spiritual, transformative, serene, meditative, blissful and rejuvenating. For Illumination of the Heart, Deuter plays a variety of instruments including the flute, keyboards, cello, piano and guitar. He also softly mixes in his own voice as an extra instrument to add humanness and touch the hearts of listeners. We are pleased to make you discover it on Radio PLENITUDE, every day, from december 05, 2015 until january 04, 2016, before it enters in a regular programming.